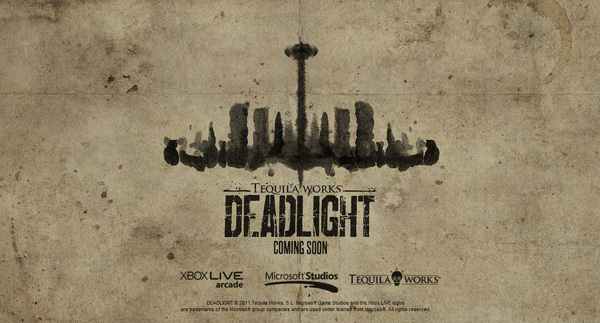 Tequila Works wanted to create a realistic apocalypse story for their upcoming zombie puzzle-platformer Deadlight. In their second developer diary, the developers discuss how their story was created, from interpreting a concept to hiring a writer, and tell how they shaped the story for the game. They wanted a natural story of a man living in a zombie apocalypse who was not some sort of experienced hero. Protagonist Randall Wayne’s story is that of internal and external exploration, with the narrative delivered through his diary entries. 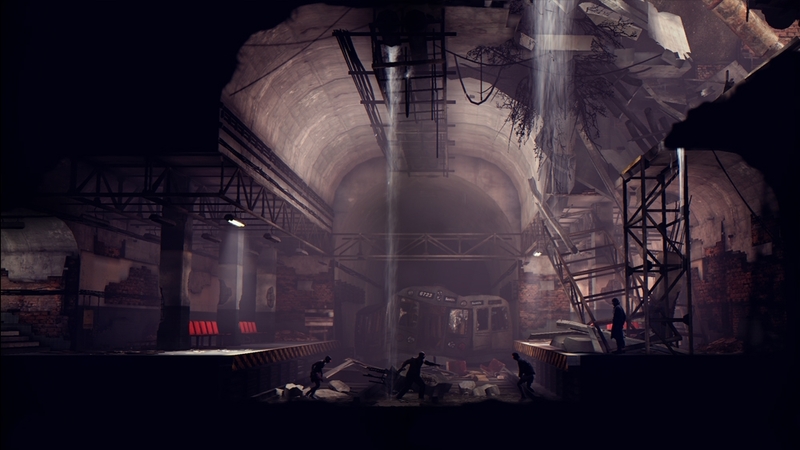 The story will be present throughout the game, but will be intertwined with the gameplay to prevent it from being a hindrance. The progression of the story is cool, but to find out about their creation of the setting watch their first developer diary. 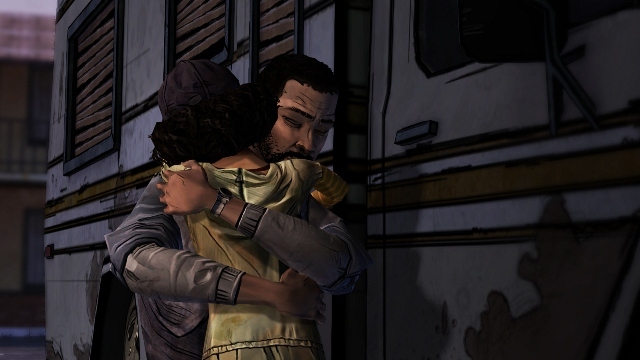 Deadlight will be available August 1 for 1200MSP as part of 2012’s Summer of Arcade promotion.